Do credit when posting at other places. 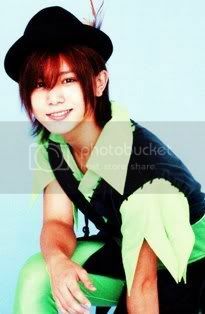 This month’s Yama chan tries on Peter Pan cosplay! 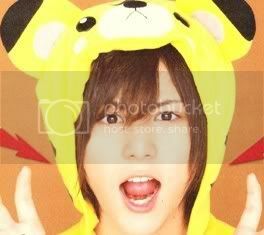 He looks great in it but he was actually pretty embarrassed… But it’s cute isn’t it!? What kind of cosplay would you want Yama chan to try on next? 【4】My lucky number! My audition number was number four too. I'm where I am because I passed that audition. I think the number four has a big impact on my life. I don't remember well but I think I had number 4 when I was playing soccer too. 【54.5】My current weight. I made a goal of losing 3kg before SUMMARY started so I tried dieting by not eating after 6 pm. When I checked, I lost 4.5 kg. Thanks to that, my body feels light now. But I want to lose 1.5 kg more to be 53kg. I just think that’s the best weight for me. 【28】My number at high school. There are only 19 people in my class but I’m number “28”, weird right? It’s a confusing system only at my school. The girl’s number starts off with 1 but even if it ended at 16, the guys numbering starts with 20. With my class, girls are 1 to 10 and guys are 20 to 28. We all line up in (Japanese) alphabetical order so “YAMADA” is the very last. By the way, Chinen is number 25 and Yuto kun is number 26. 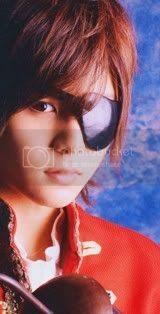 【37】My number when I was in middle school (laughs). If you count by alphabetical order, I’m usually the last one. But this is actually a good thing. Teachers sometimes pick by “hmm, today’s the 12th so the person with student number 12 please answer” you know? But 37th day doesn’t exist so I’ve never been picked during class that way. 【10】Of course 10 being JUMP! Even though the huge number of people in a group was a problem when we first started but how we can all get along with this number of people is something I can brag. I can never imagine us splitting into groups or fighting. I’m really glad for such a sense of security. But we still have problems too. Like today, look at this (points to empty sushi container on the table) Sushi gone that fast!? Duet was kind enough to have it delivered for us but they were gone an instant. When it comes to food, you’d never get to eat if you eat slowly. Like survival of the fittest (laughs). Wow, I didn't expect this community to hit 1000+ member while I was gone lmao. I really appreciate all of you for joining this community and left comments. Please accept this bouquet and my feelings! 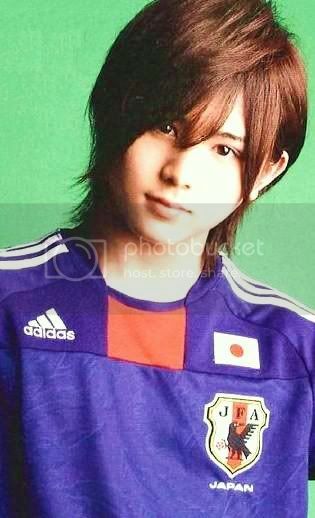 On the last JUMP member edition, the other 9 guys will talk about Yama chan! His unexpected personality is exposed here and there. Also, this month’s cosplay is soccer player to celebrate 2010 FIFA World Cup!